Virtual visits, either by phone or online video connection, are more convenient and may be as effective as in-person doctor visits. An August 2014 Deloitte study calculated there would be 75 million virtual visits in North America in 2014 and that the potential exists for as many as 300 million visits a year. A 2014 Towers Watson survey found that 37% of employers planned to offer their workers telemedicine consultations in 2015, with another 34% planning to do so by 2017. Investors think consumers will find virtual visits—either by phone or online video connection—more convenient, cheaper and just as effective as in-person doctor visits, particularly for relatively minor urgent-care needs. Insurers increasingly are embracing telehealth. In December, Anthem, the nation's second-largest insurer, announced that it would begin offering telehealth visits with no copay to its Medicare Advantage members in 12 states, including California, Florida and New York. Advocates of the virtual-visit model argue that expanding access to telehealth services would reduce costs by heading off more expensive urgent care and emergency department care, and that consumers increasingly will substitute virtual visits for in-person visits so that the total amount of services will not rise. But critics question that assumption, cautioning that consumers may use telehealth in addition to traditional in-person visits, thus boosting total spending. They also worry about the quality of video and phone visits compared with in-person visits, and whether virtual care will be coordinated with patients' regular care. “This fits into a larger initiative we're seeing of trying to provide care in a more convenient way,” said Dr. Ateev Mehrotra, an associate professor of healthcare policy at Harvard Medical School who studies telehealth. Telehealth companies are all privately held, so financial data on them are not available. But industry observers say Teladoc, Doctor on Demand and American Well are the sector leaders. Each company boasts some big clients. Doctor on Demand counts Comcast as a partner, while American Well has contracts with Anthem and other Blue Cross plans, as well as with Oracle. Teladoc has the giant California Public Employees' Retirement System fund as a client. Jason Gorevic, Teladoc's CEO, said that his firm's revenue has doubled in each of the past two years, and that it signed up 2.5 million new members as of Jan. 1. In December, the firm provided 50,000 visits, of which about 10% were video-based, with the rest conducted by phone. Steve Aylward, vice president of sales for American Well, said this month at an event in Washington that his company's mobile app, which allows consumers to connect by video with a doctor through their smartphone, now has been downloaded 1.2 million times, compared with 20,000 times just a year ago. Advocates say virtual visits will reduce costs by heading off more expensive in-person care. But researchers warn that consumers may use telehealth in addition toin-person visits, driving up spending. Telehealth providers connect patients with doctors in remote locations, though the doctor generally has to be licensed in the state where the patient is located. The visit may be an phone encounter or a video encounter over a smartphone or computer. Before the visit, patients register and provide background and medical information. As in other types of medical exams, doctors may prescribe medications. The various telehealth companies have different business models. 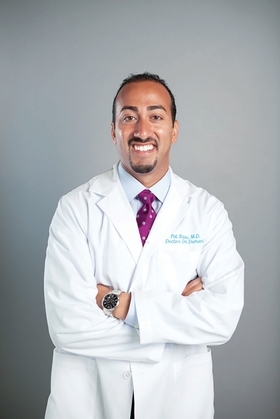 Doctor on Demand primarily sells direct to consumers. Its CEO, Adam Jackson, said at a conference in January that most of its customers pay out of pocket or through health savings accounts. But the company is also targeting employers and insurers. To gain market share, Jackson said, it's discarding the per-member per-month fees others in the industry use, so that Doctor on Demand is paid only when patients use its services. Teladoc, on the other hand, charges a per-member per-month fee. Gorevic said this payment model is necessary to cover his company's costs for marketing its services to its clients' covered populations. American Well uses a mixed model. Some employer clients are not charged a per-member per-month fee, while others are, depending on the level of customization and the price charged to employees. The basic direct-to-consumer visit price is $40 at Doctor on Demand and $49 at American Well. 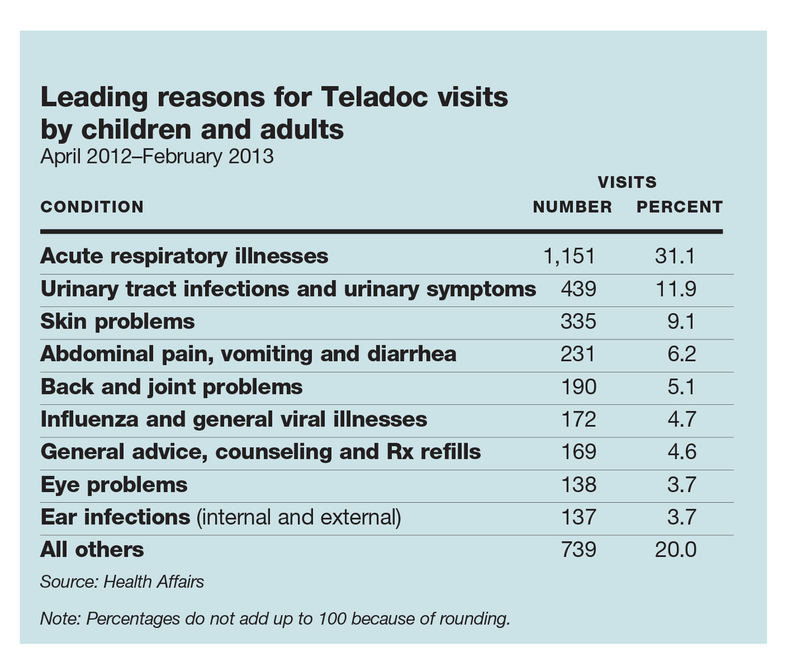 Teladoc's prices vary; it does not sell directly to consumers. Instead, it offers its services only through health insurance plans, so that its user price depends on each plan's benefit design. In a sign of intensifying competition, the direct-to-consumer firms have been offering discounts off their list prices. For one weekend last month, Doctor on Demand offered a free doctor visit to first-time users. Teladoc CEO Jason Gorevic said that his firm's revenue has doubled in each of the past two years, and that it signed up 2.5 million new members as of Jan. 1. The companies also compete on ease and speed of access to a doctor. American Well and Teladoc connect patients to doctors directly, eliminating the need for customers to go through a call center. American Well allows patients to select a doctor based on factors such as specialty and experience; it claims it can match patients with a doctor in “less than two minutes.” In contrast, Teladoc matches patients with doctors randomly, filtering only by whether the visit is for general medicine, dermatology or behavioral health. It says its average wait time is eight minutes. Doctor on Demand said it has a provider network of 1,400 physicians, 100 of whom are full time. American Well's affiliated physician practice, Online Care Group, has about 200 family medicine, internal medicine and emergency physicians, plus psychologists and dietitians. Teladoc declined to specify the size of its physician network. For now, the main focus of these firms is urgent primary care. Based on Doctor on Demand's research, Jackson said patients with 17 of the most common 20 diagnoses in urgent care can be treated through video visits. 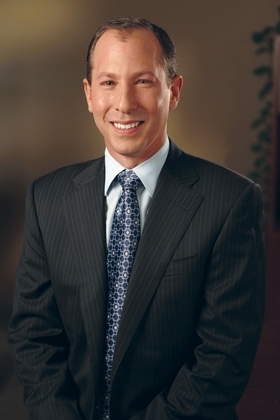 Tom Rodgers, managing director of McKesson Corp.'s venture capital arm, predicted that the urgent-care segment of telehealth will become commoditized and prices will drop, particularly for younger patients who are the “worried well” or who simply want a quick resolution to their minor medical complaint. That group cares more about finding the lowest price rather than choosing a physician. To succeed in that consumer category, Rodgers said, telehealth firms will have to demonstrate that they save employers and insurers money by providing high-quality care and reducing patients' use of more expensive urgent-care and ED visits, as well as avoiding inpatient admissions. But Rodgers said telehealth providers may be able to differentiate themselves and charge more for patients who need specialty care for chronic conditions, such as diabetic patients who need to confer monthly with a specialist on their lab results. Telehealth firms will have to offer more specialized services for such patients. Indeed, Teladoc and Doctor on Demand recently launched behavioral- health services, while MDLive acquired Breakthrough Behavioral. Doctor on Demand also has branched out into “lactation consultant” services. The rapid expansion of telehealth has left some experts wary. They say more clinical and economic data are needed to demonstrate the quality and cost-effectiveness of these services. Harvard's Mehrotra said it remains to be seen what types of patients and medical complaints are best suited to virtual visits, as well as the quality of virtual visits and whether telehealth reduces total healthcare costs. Other experts have expressed concerns about the quality of telehealth exams. Dr. Karen Rheuban, director of the Office of Telemedicine at the University of Virginia Health System, said virtual visits result in more prescriptions than face-to-face visits. She also worries about the potential lack of care coordination with patients' regular providers. This risk, some say, is heightened by the fact that the telehealth companies have developed their own electronic health-record systems, which are not necessarily interoperable with the EHR systems used by traditional providers. The telehealth companies stress that at patients' requests, they forward summaries of the care provided during virtual visits to the their regular doctors. 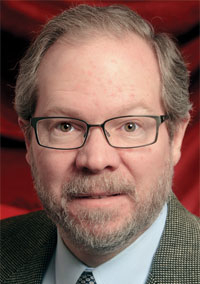 Dr. Aaron Carroll, an associate professor of pediatrics at the Indiana University School of Medicine, questioned the effectiveness of telehealth for examining certain patients, arguing that physical touch or observing a patient in person can be key. “You would never want to make a decision about asthma without listening to people's lungs,” he said. But Doctor on Demand's chief medical officer, Dr. Pat Basu, said that in urgent primary-care situations, “Ninety-plus percent of diagnoses are made by history” and that the number of cases resolved by being physically present or touching the patient has “shrunk dramatically” in the outpatient setting. As a precaution, he added, patients can be referred for follow-up in-person care. He stressed that his company refers about 5% to 6% of its patients for an in-person doctor visit. Teladoc's Gorevic said his company has a similar referral rate. A December 2014 report issued by the Alliance for Connected Care, a telehealth industry trade group, said, however, that the industrywide rate for follow-up, in-person visits was about 17%. The rate of follow-up visits is key to determining the cost-effectiveness of virtual visits, because if patients need multiple visits to resolve a medical complaint, that could lead to higher overall healthcare spending. Another critical issue in determining the cost-effectiveness of virtual visits is whether they create new demand or replace in-person visits. Some researchers speculate that the convenience and relatively low price of virtual visits may prompt consumers to use the service when they otherwise would not have seen a doctor or visited an urgent-care center or emergency department.